Many of us would have asked questions like “Who is God?”, “Where is God?”, but very few of us think about “What is god?”- Please don’t think that this is some atheist story which criticises God. But if you start asking this question to you we will understand what is God and why do we need God? Remember the situation which I explained in some of the posts before(Is it a Sin to be Bad), like what happens if the whole world turns good, when there is no evil activity. In that case we would not need God; people reach out to God only to get their problems solved. If you ever get a chance to go to a temple, just observe the faces of people when they get the “Prashad” or when the touch the “Aarthi” and worship them. At that moment, even the person whose life is screwed up to the highest order will get some relief. His face will brighten up thinking that his problem will be solved. Now if you ask then why do we have gods the answer is very simple. Temples are the place where we get that high source of positive energy. More and more Chants and slogans are made in the temples the mind gets more synchronized and the energy flow happens in a seamless manner. If not for temples where would people go to solve their problems how could they overcome their negativity? The world would be one sad place to live in if not for Temples or Mosques or Churches. 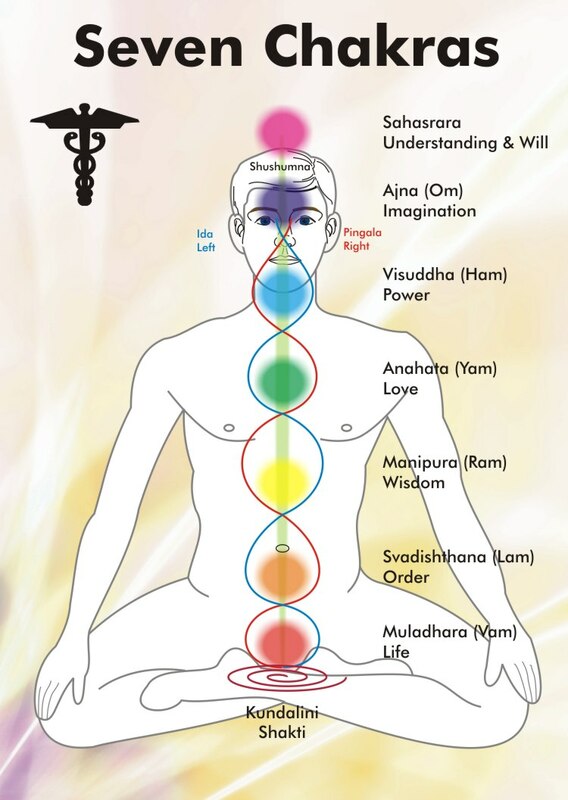 We Indians have already found the secret of such energy flows and that’s why we are founders of Kundalini Yoga which is based awakening all the energy chakras in our body. Right from the Chinese Acupuncture treatment to the “Varma Kalai” of South India it’s all based on the energy points in our body. The irony is that we Indians who conceptualised such energy flows as a part of our daily lives are the ones who are also fighting based on our Gods. The Sad thing is that people have stopped believing this faith and have started to believe in the Gods rather than the purpose behind it. Though I m a strong believer in Hinduism I still believe people need to understand that all the religions are a different ways to attain the same goal i.e. to have a peaceful and prosperous life. My series of posts about life and the concept behind it end here, If you think there are lot of unanswered questions then it means that you have begun to think and I have successfully planted my concept in your mind (without going into your dreams like Inception :p). Thats exactly the point, If people believe in this theory, unwanted fights between religions would not be there and the world will be a much peaceful place to live in.